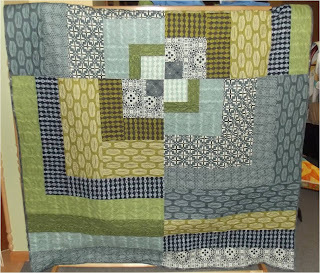 We're off to Spring Quilt Market tomorrow, but before we go we had to post the E-Chatter from the last two months. 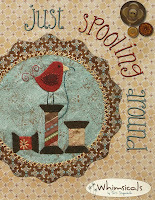 Sorry for the delay, we were so busy with retreats and Stash Bash that we couldn't get to it. That just means more new stuff to drool over. 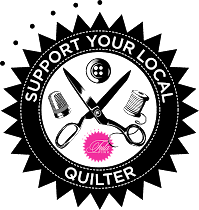 Don't forget that we have the "Bosses Are Gone Sale" this weekend...while we're away at Quilt Market you can save 20% off all regular prices merchandise. Each sweet and elegant quilt in this book invites you to combine what you have on hand with new fabrics to create a fresh, modern look. 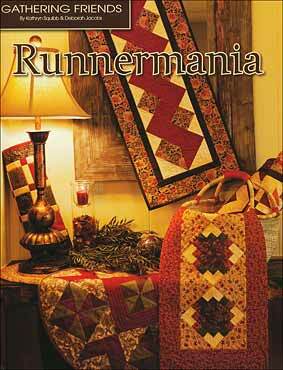 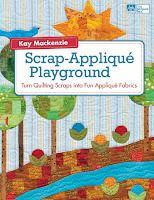 This book is a must for every quilter with the ultimate in runner designs, from octagons to squares to rectangles. It even includes circles. It complements a number of fabric lines and types, with 12 unique designs to get your creative juices flowing and to help you create outside the traditional box. 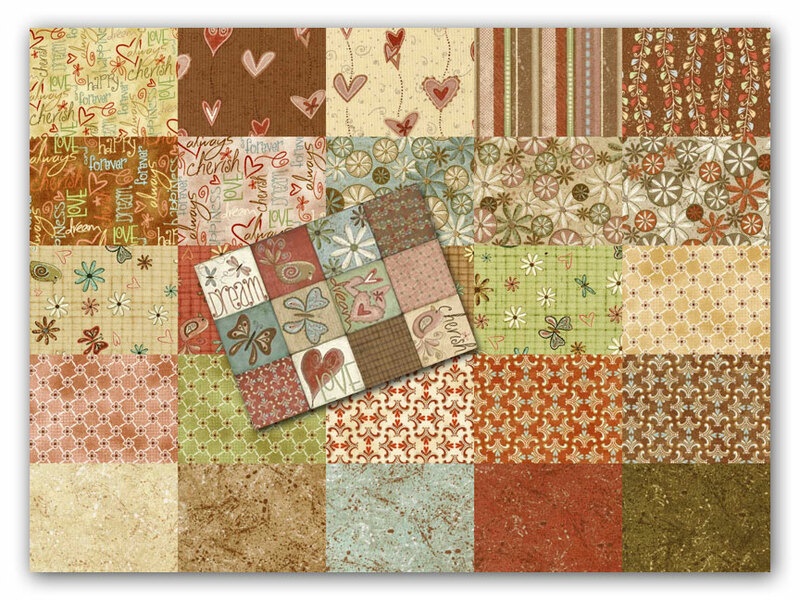 It also uses charm packs in a variety of ways and offers a multitude of scrappy designs. 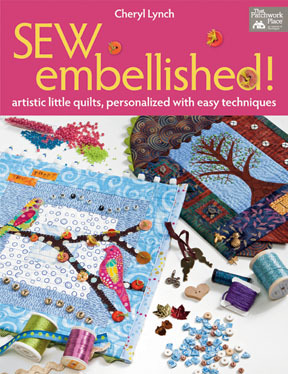 Create a focus using photos, embroidery, appliqué, novelty quilt fabrics, or found objects Add words for uniquely personal quilts Encourages self-expression using charms, buttons, beads, trims, sequins, rickrack, prairie points, and more. 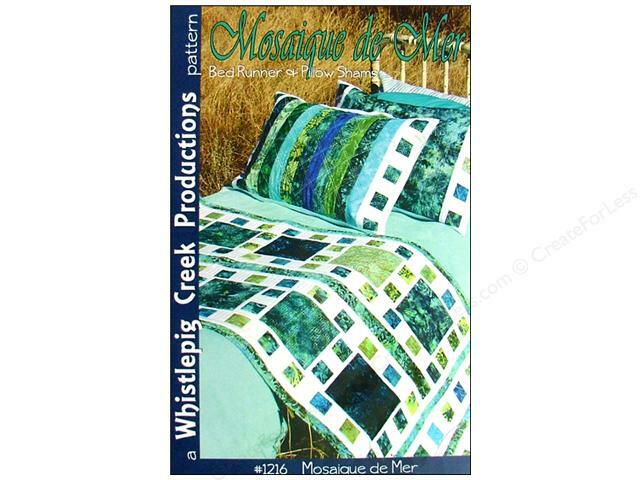 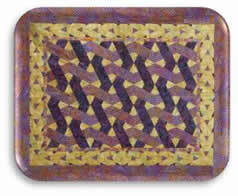 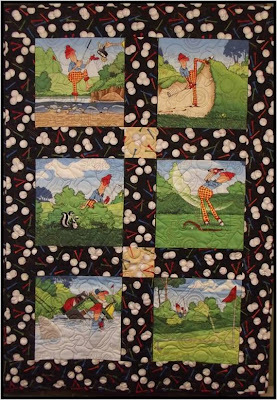 Four quilt patterns, wall hanging pattern, table runner pattern, pillow pattern, project bag pattern, and more. 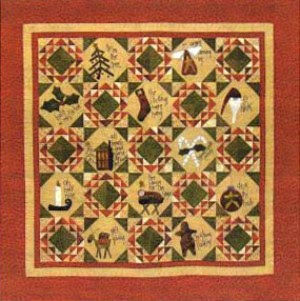 Wonderfully scrappy quilt patterns from the Civil War Legacies collection, perfect for wall hangings and doll quilts Step-by-step instructions with clear diagrams and pressing directions Value-packed collection with something for every skill level. 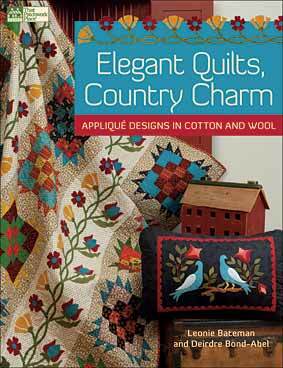 How can something so elegant be so easy? 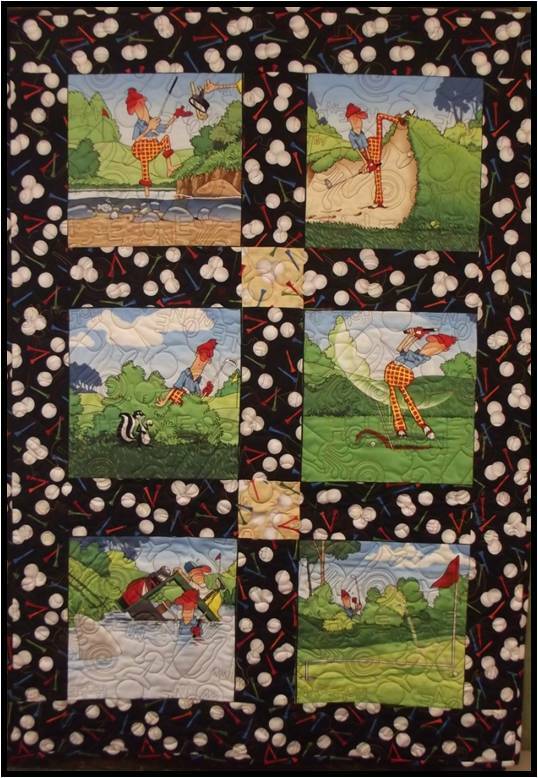 Experience the joys of using wool appliqué to add depth and texture to your quilts and other projects. There are no edges to turn under--and wool doesn't fray! 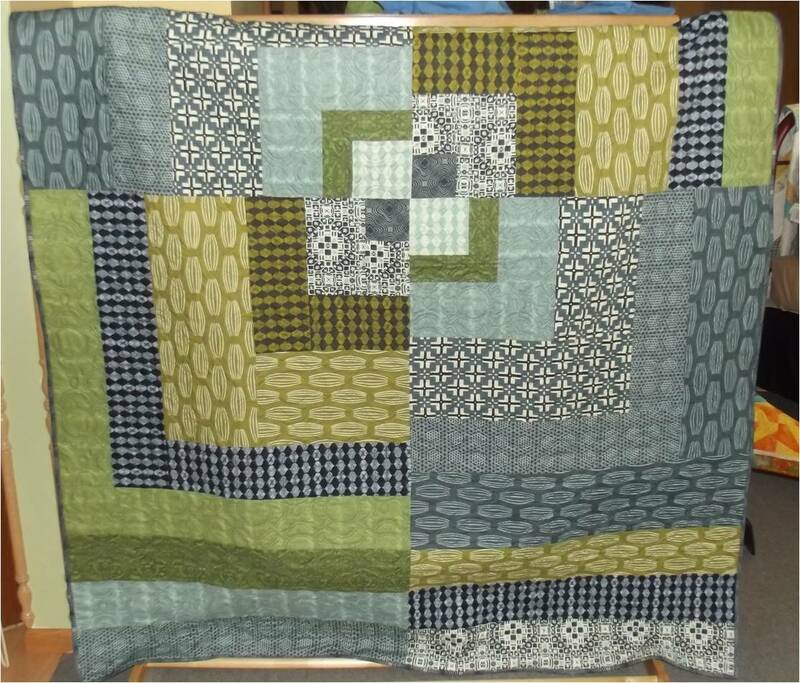 Even beginners can create these cozy, antique-looking quilts. 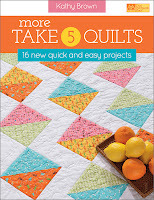 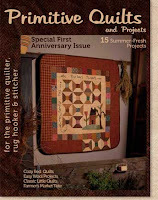 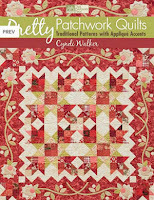 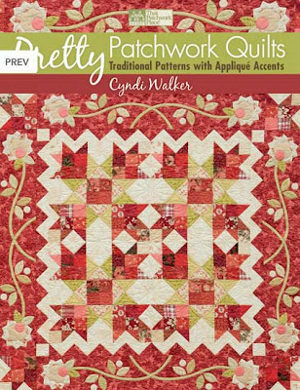 In this follow-up to her best-selling Take 5, Kathy Brown has outdone herself with a terrific collection of all-new quilt patterns. 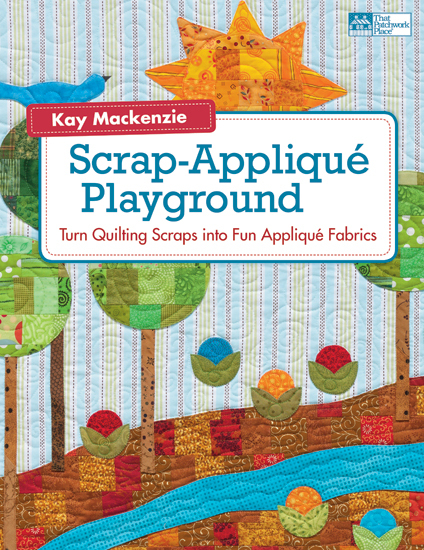 Discover how easy it is to fuse and patch your strips and scraps to make whimsical applique designs. 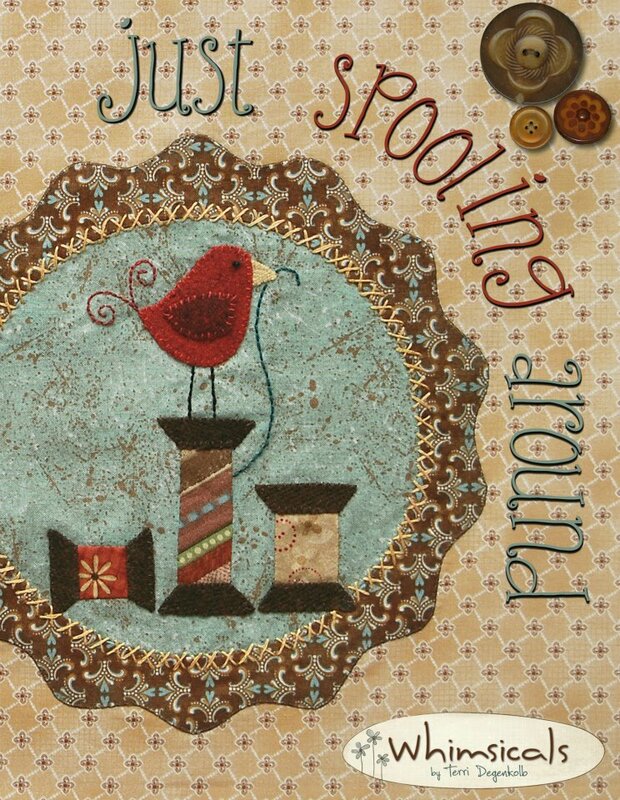 These projects are as charming to look at as they are fun to make! 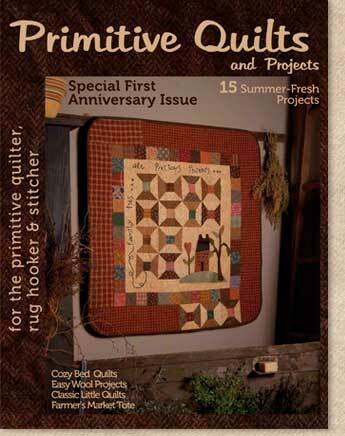 For the full calendar, click HERE! Wednesday, May 30th & Thursday, May 31st ~ X-Blocks - With the X-Blocks ™ rotary cutting tool, you can create dozens of spectacular designs that look complex but are incredibly quick & easy! 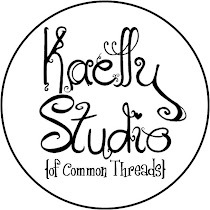 Join us May 30th for technique/cutting and May 31st for sewing. 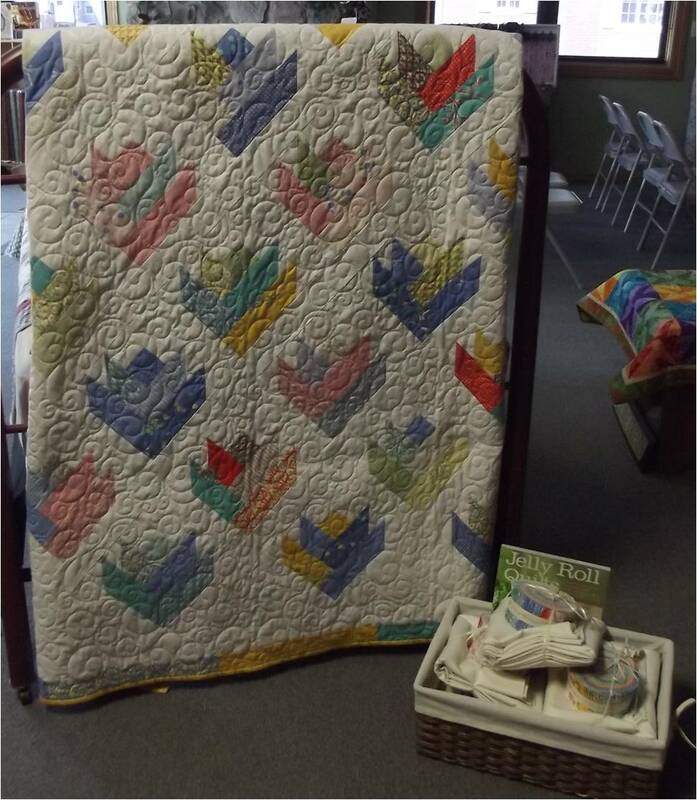 Welcome to Common Threads Quilt Shop! 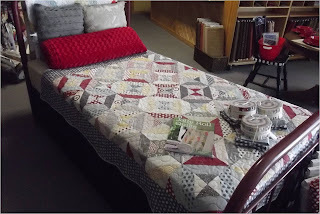 In the small town of Garfield, Minnesota, it’s not hard to miss the big log building in the middle of town. 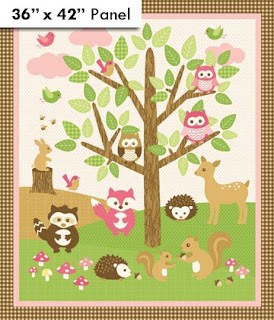 Don’t let that fool you though because we’re not “in the middle of nowhere”. 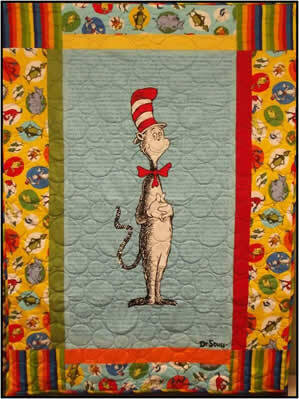 Only 6 miles from Alexandria, Garfield is nestled quaintly in the central lakes area of Minnesota. Walking in, the first thing you see is the big stone fireplace. 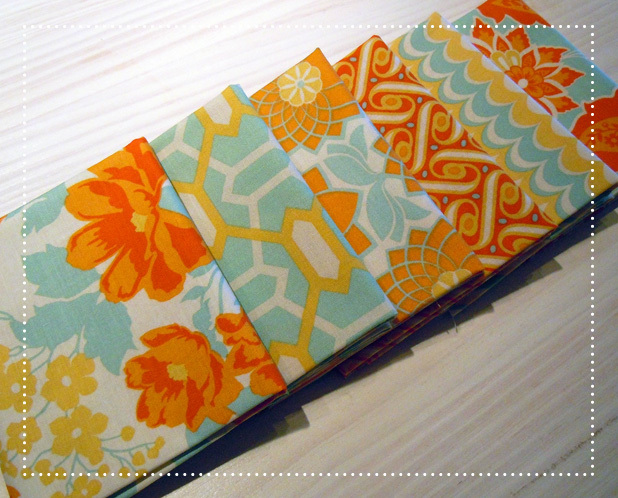 We have samples displayed around the store and hanging from the walls. Our fabrics are showcased in sections of the store separated by batiks, baby/children, Civil War, and 30’s. 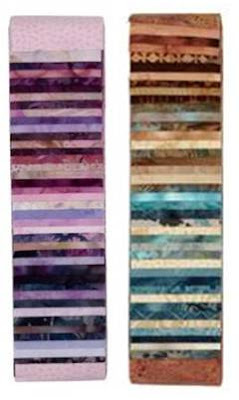 We also have a large color wall full of different designers, styles, and textures to help our customers see how different lines can be used together to create a unique project.